Every car owner have the same question, that could a car be protected from scratches. Marks and scratches on the car’s body make it look ugly and on other hands, it may lead it to corrosion which reduces the car’s resale value. These scratches may cost hundreds of dollars to get removed. Few simple methods of avoiding scratches are as follow. By adopting a few precautions you can prevent your car from scratches and can save you money for healing your car’s wounds. If you want to avoid these scratches you have to take extreme caution while driving and especially parking your car in the garage. Mostly these scratches are caused by colliding car inside the parking area or to the door of the garage due to negligent behaviour. Responsible parking can save you from garage accidents. Close the garage door carefully after clearing your car completely otherwise this negligence can cause you hundreds of dollars. Installation of “Object Detection Device” that is also known as “Car Guardian” can fully protect your car from a collision. It is also helpful in the detection of a bumper collision. It is easy to install technology which can save you money. PPF or Paint Protection Film can save your Car’s Paint from being damaged. It provides protection from scratches and stains. It is self-healing technology, it can cause small scars to disappear automatically. 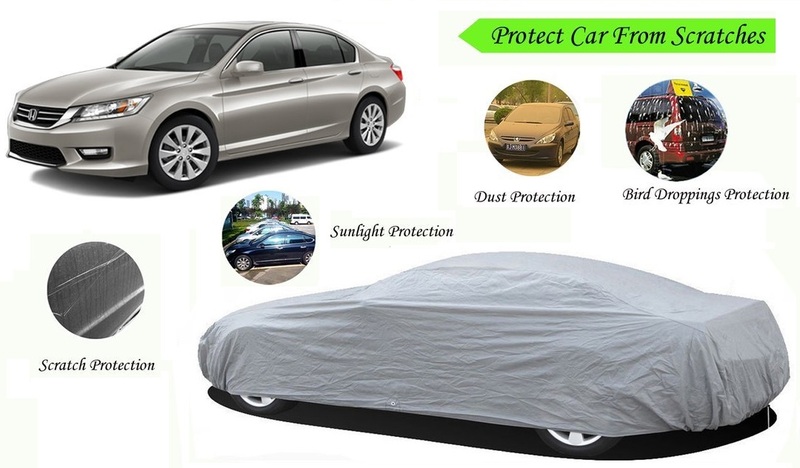 So by choosing the right PPF, you can establish a complete prevention sheet on your car. Washing your car at short intervals can also provide protection to your car. Deposition of dirt particles and other pollution can also cause spoil the paint. Choose an appropriate car wash and drying method. Check PH of the detergent you are using for Car Wash. Acidic or Basic (extreme) detergents can also cause paint damages and scratches. Car waxing could also prove to be the ultimate protection for your car for saving non-accidental scratches. So, adopt this method to save it.